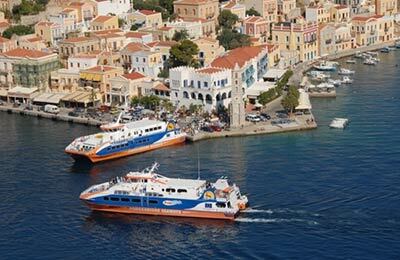 Compare and book Dodekanisos Seaways tickets for Chalki, Kalymnos, Kastelorizo and more with AFerry! 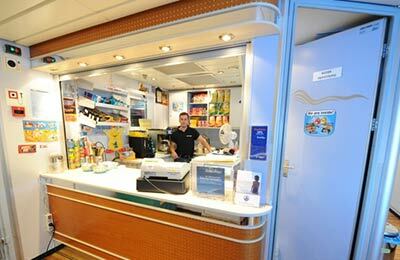 Some Dodekanisos Seaways routes are comparable with services of other ferry companies, so when you search you may also see results for Aegeon Pelagos, Blue Star Ferries and Hellenic Seaways to help you get the best deal, and travel at the best time to suit your plans. 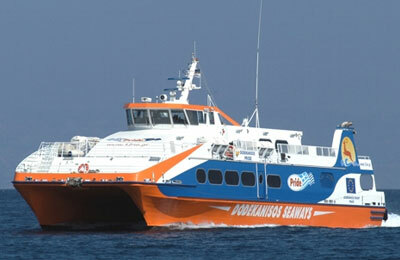 See below for the latest Dodekanisos Seaways prices and ferry times.